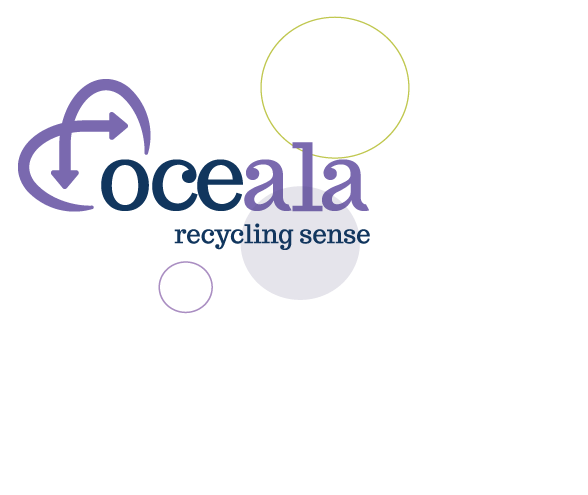 At Oceala we offer you so much more than most other waste management and recycling companies. Renowned as one of the UK’s primary suppliers of retail waste management and recycling services, as a fully licensed and AQSIQ certified company we also trade all grades of recovered paper, cardboard and plastic for deep sea export into Europe and Asia, including the key Indian and Chinese recycled feedstock markets. For Oceala customers the benefits are clear. 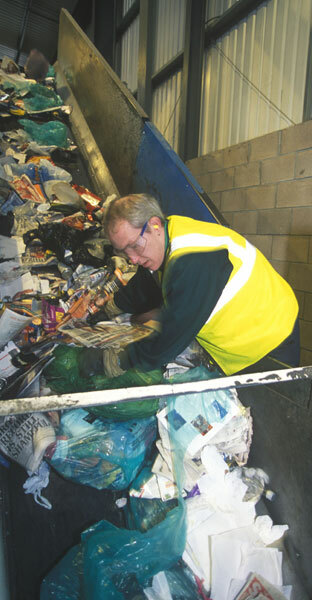 Our waste management teams help you to cut the amount of material you send to landfill, reduce landfill tax costs and improve your sustainability. Our global materials trading team then ensures that the recovered material achieves the best market value, a factor which is reflected in the prices paid to our suppliers. Combining waste management, recycling and trading expertise, we will expand your recycling horizons and improve waste management cost efficiencies. To find out how we can help you, call us on 0116 286 7772 today. We have been advised that a company that looks on paper like Oceala is trading unscrupulously. We have no links to this company and are taking steps to stop them trading in this way. To ensure that you are working directly with us, please call us on 0116 286 7772. Anyone who has been the victim of fraud should contact "Action Fraud", the UK's National Fraud Reporting Centre, who collate information about fraudulent activity on behalf of the law enforcement agencies. Please go to www.actionfraud.police.uk or call 0300 123 2040.